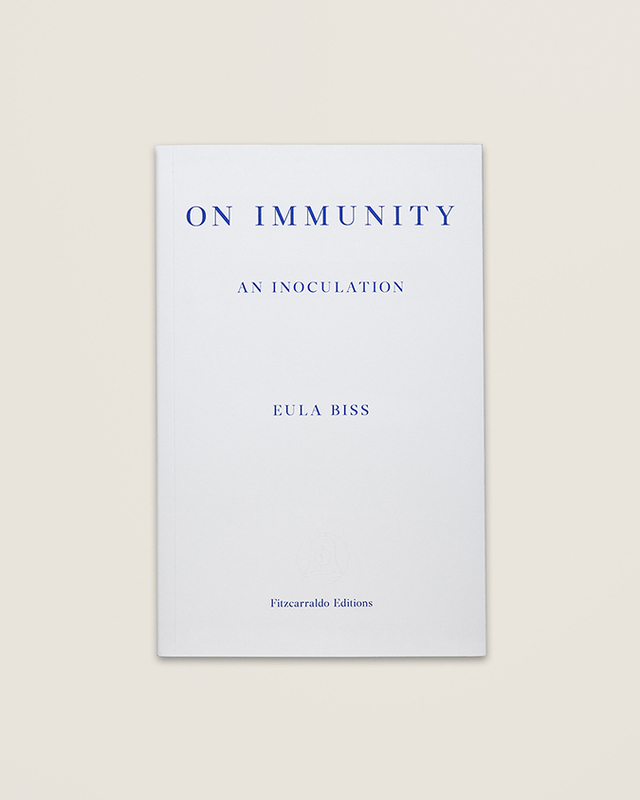 Eula Biss is the author of The Balloonists, Notes from No Man’s Land: American Essays, which received the Graywolf Press Nonfiction Prize and the National Book Critics Circle Award in Criticism, and On Immunity. Her essays have appeared in The Best American Nonrequired Reading and The Best Creative Nonfiction, as well as in the Believer and Harper’s. Her writing has been supported by fellowships from the Guggenheim Foundation, the Howard Foundation, and the National Endowment for the Arts. 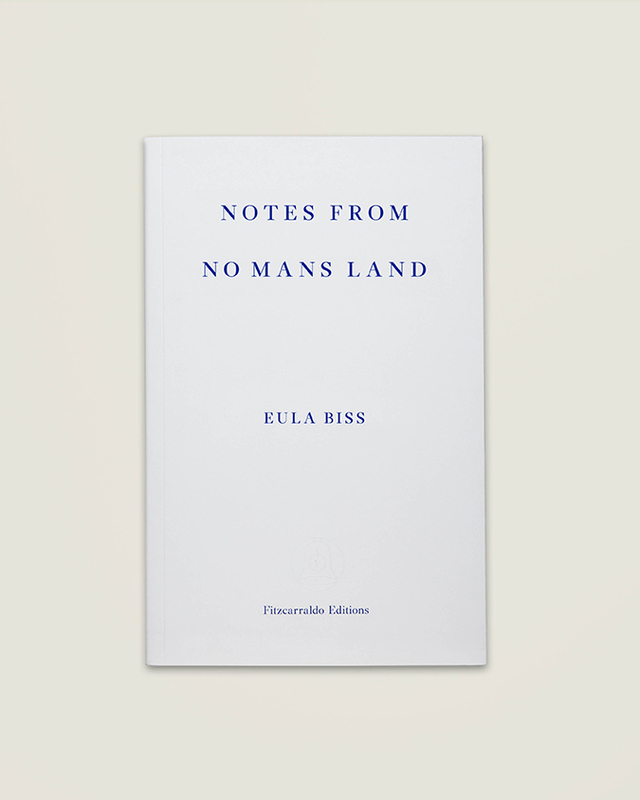 Biss holds a BA from Hampshire College and an MFA in Nonfiction Writing from the University of Iowa. She teaches at Northwestern University and lives in Chicago.